How do I update my browser settings to be able to play content? Why do I need to update my video codec? 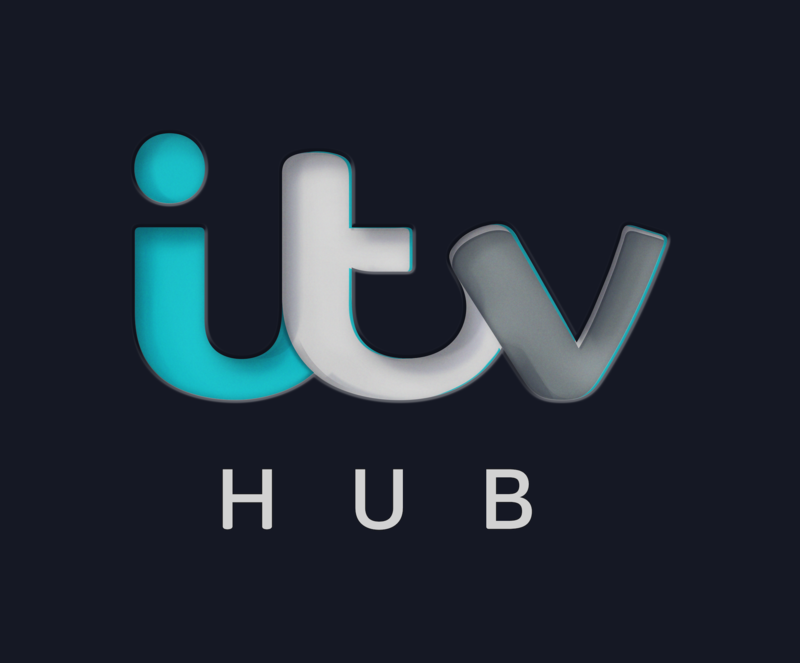 The ITV Hub app on my 2012 Samsung TV isn't working!